Ohav Shalom is pleased to be a part of Albany’s Mifgash Jewish Community High School Program. Mifgash is a community of Jewish students who meet weekly to learn from engaging faculty. Our students come from many different backgrounds, and all are united in a commitment to Jewish learning and a willingness to contribute to classroom discussions. Our mission is to create an active learning community that is responsive to the needs of Jewish teens, and to offer teens opportunities to strengthen their Jewish identity and knowledge, their connection to the Jewish community, and their bond to Israel. Mifgash welcomes all Jewish students in grades 9-12. Students choose their own classes from a diverse selection of courses. Every semester offers the chance to try something new! All of our classes are discussion-based, and there are no tests, quizzes or exams. 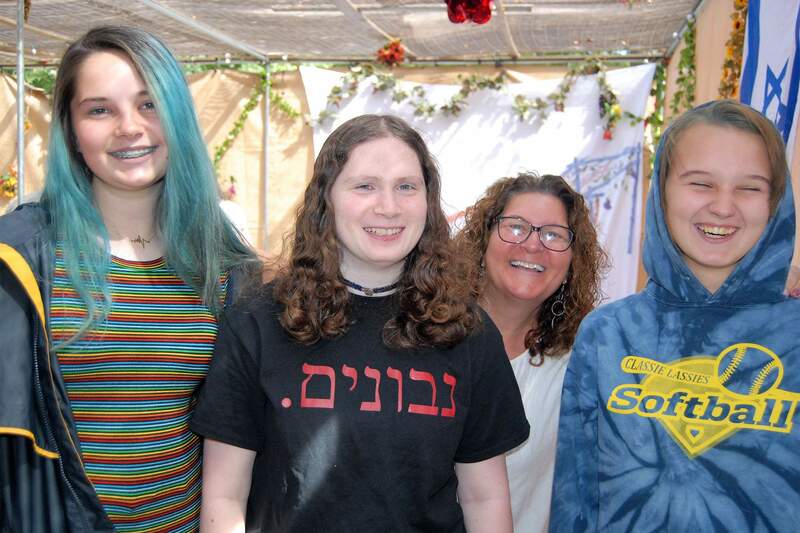 Mifgash provides teens with a venue to continue their Jewish studies during their high school years. For further information, please see the Mifgash website.